A lifetime and love of dance led Colina Morrison to take up Pilates, which she later introduced to her husband Chris, who used the technique to improve his surfing skills. But while some claim Reformer Pilates to be the latest ‘fad’ in health and fitness, the young couple explains why it’s here to stay. Colina Morrison beams a beautiful smile as she welcomes me into her Pilates studio, which is laden with vibrant green indoor plants. The 32-year-old is the perfect picture of health and vitality and radiates relaxation. So when husband Chris, aged 34, tells me she once ran away to join the circus, I almost don’t believe him. When I met Colina, she’d just got back from India, she’d been dancing in Bollywood film clips. And a few years into our relationship she was offered a contract to perform in a circus in Germany and she left me for six months,” Chris says, prompting Colina to let out a wicked laugh. “I was a dancer and a magician’s assistant,” she says, with a slight blush. 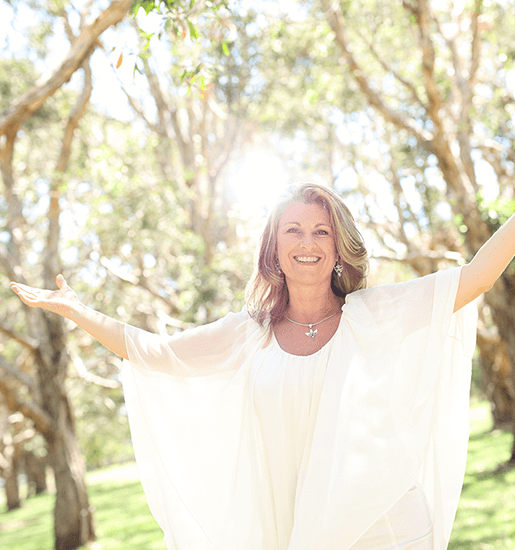 After her sojourn overseas, Colina slowed life’s pace and in 2013 turned her focus to Pilates, which she had been practicing since she was a teenager. “I moved to Melbourne to study classical and modern dancing full time at the age of 18 and my physio recommended I do Pilates to improve my flexibility and strength,” she says. “Not only did Pilates keep me strong and flexible during my 10-year dancing career, but I also used Pilates to rehabilitate injuries that occurred as a result of dancing. Colina also introduced Chris to Pilates, which he now practices at least three times a week. “When I met Chris I showed him a few breathing techniques to help improve his exercises, and from that moment he was hooked,” Colina says. The combination of Pilates and Barre has really improved my balance and strengthened my shoulders, my paddling is so much stronger and my surfing technique has improved a lot,” says Chris. Chris and Colina met in 2009, while both were living in Melbourne, and they became engaged six years later. “We decided to go on a trip to Africa and I felt that was a good time to propose to Colina, while we were on safari, and luckily she said yes. It would have been a long walk home otherwise!” Chris says. They married in April 2016 and honeymooned here on the Sunshine Coast, and a few months later called it home, blissfully settling into our relaxed lifestyle. “I grew up in Brisbane and always wanted to come back to Queensland,” Colina says. 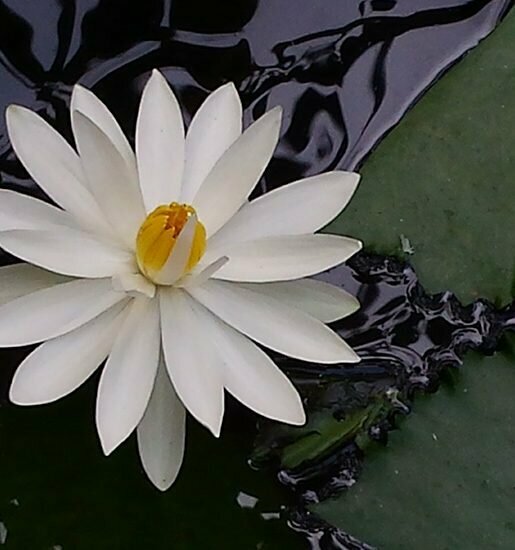 And most recently, the pair opened their own business in Maroochydore, CGM Pilates. As Colina explains, Pilates is a mind and body connection, and this drove the design and functionality of their studio, which also has a minimal ecological footprint. All classes are booked online, making them an almost paperless business, the fit out of the studio features reclaimed Queensland timber and sustainably sourced decor, the wall paint is VOC-free and the yoga mats are made from recycled materials. In the last five years, Pilates has become more commonplace, no longer reserved for athletes or injured people, and Colina says it can be beneficial for anyone, through any stage of their life. It’s not a fad, reformer machines have been around for nearly 100 years,” she says. 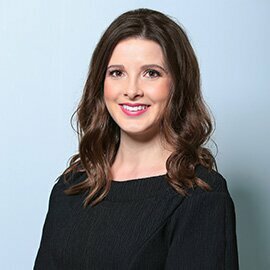 “They’re called Reformer beds because Joseph Pilates, who created the Pilates technique in the early 20th century, rehabilitated soldiers during World War I from their hospital beds. He attached the springs from their beds to the bed posts to create a pulley system which then allowed them to exercise while lying down. 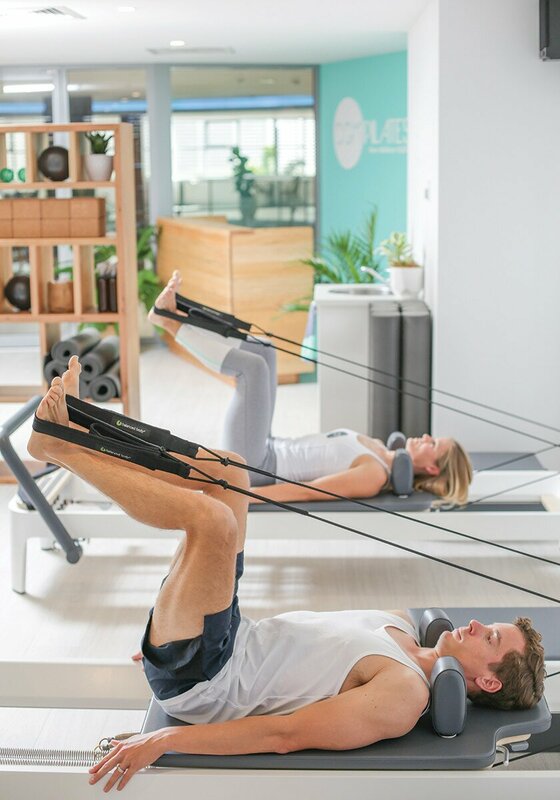 Reformer Pilates is not only for the injured though, it can also be a challenging workout, which is what their group classes are designed for. “Through a range of core focussed exercises, Reformer Pilates will teach you body awareness and healthy posture while enhancing physical strength, flexibility and co-ordination. It is so good for toning too, hence why many celebrities are adding Pilates to their daily routine,” Colina says. 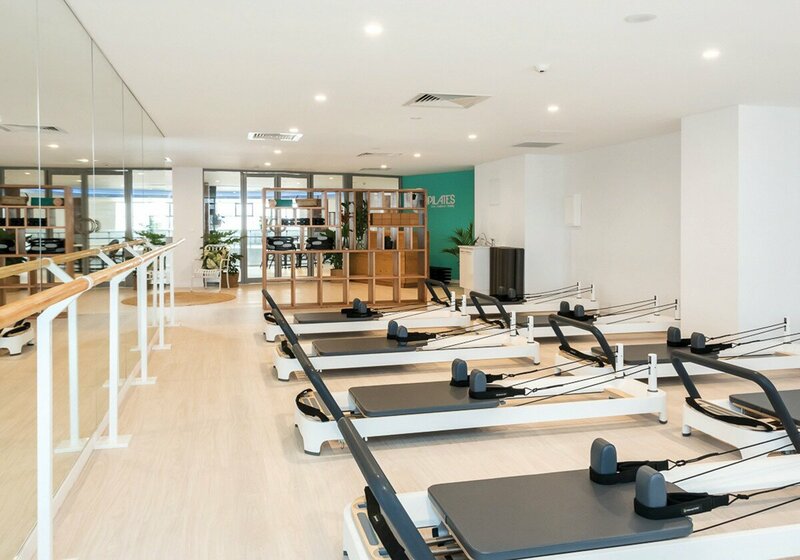 CGM’s group classes with the Reformer machine, as well as Mat Pilates and Barre, are suitable for anyone wanting to improve their overall health and fitness, and they recommend private sessions for those who have specific goals and/or injuries.